The department offers a two-year M.Sc. program which involves pursuing a one-year research project in addition to usual coursework. The program allows you to choose from a variety of elective courses together with the compulsory ones. Performance of students each semester is continuously assessed through regular quizzes, class tests, and mid- and end-semester examinations. Depending on the area of Physics that interests you most, you can choose your supervisor for your research project. Admissions to the MSc program are made through the Joint Admission Test for M.Sc. (JAM), conducted across the country every year. For more details on JAM, please visit http://www.gate.iitb.ac.in/jam2015/home.php. 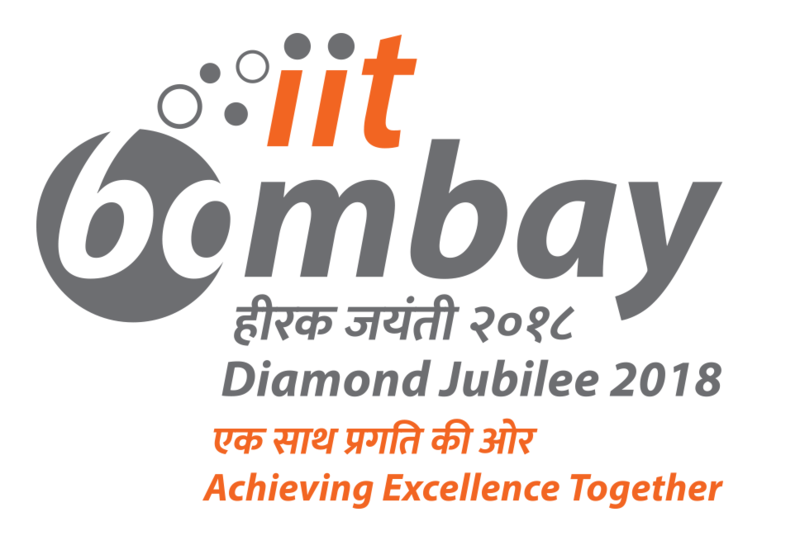 However, you are required to meet the eligibility requirement (ER) for admission to IIT Bombay Master's programs.